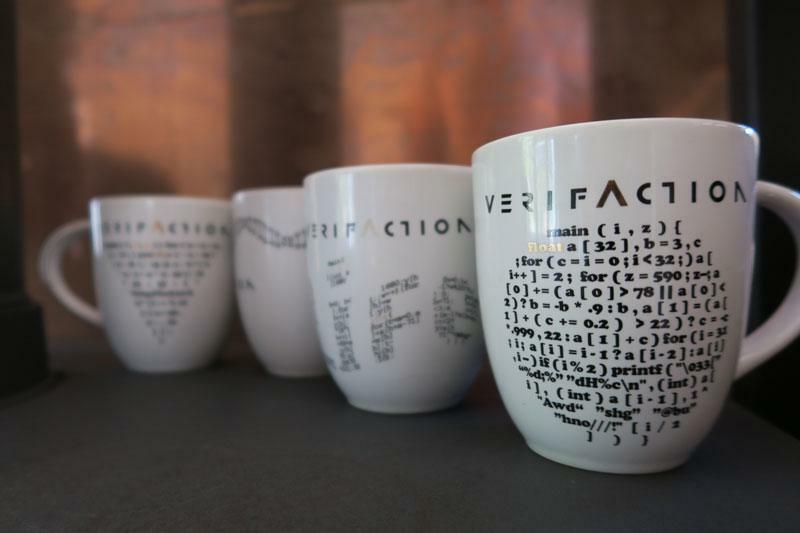 What are the strange hieroglyphics on the verifAction mugs? 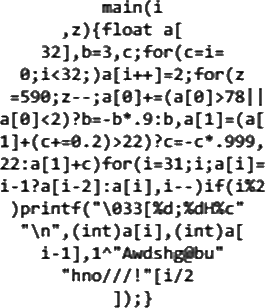 They are programs written in the spirit of the The International Obfuscated C Code Contest. 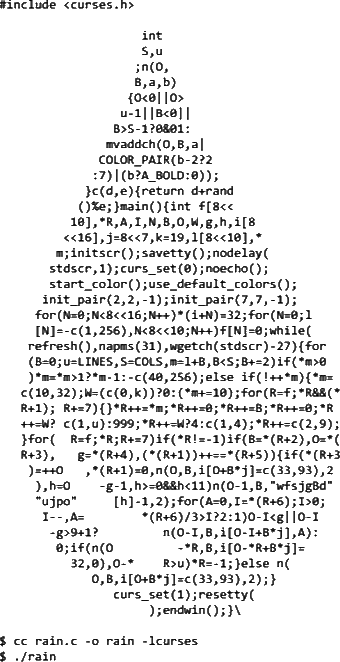 The winner produces the most unreadable, creative, and bizarre (but working) C program. 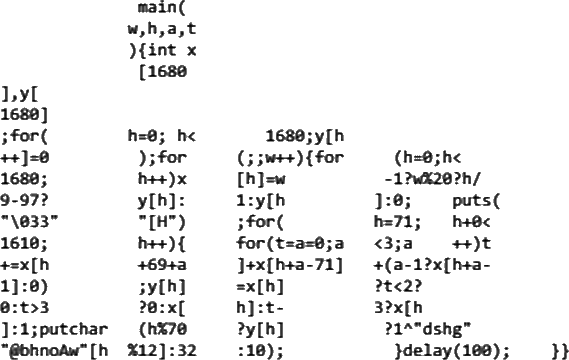 C’s terse syntax and macro-preprocessor facilities give contestants a lot of room to maneuver. 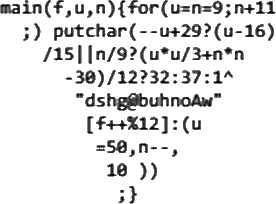 The winning programs often manage to be simultaneously funny, breathtaking works of art, and fine examples of how not to code in C.
Examples of obfuscated code and its bemusing output. 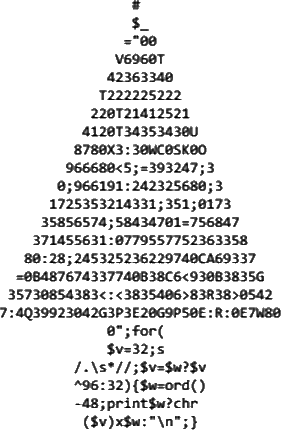 Click on the images to download a copy of the code to paste into your favourite C compiler. VerifAction was formed in 2002 as a vehicle to co-ordinate complementary technical skills, comprising a small, motivated and highly competent team capable of anticipating and solving technical problems with calm professionalism.